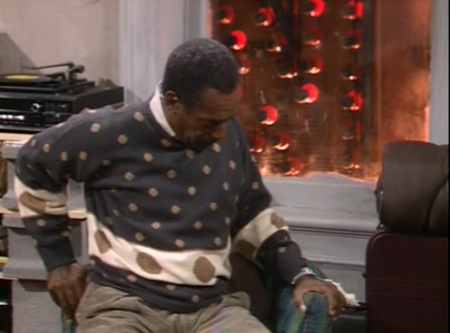 It’s been a year since the last Cosby Sweater of the Week update. Sad. Sadder is that going through the episode, I immediately knew that the first sweater Bill is wearing was seen in the previous season.